Merging print with digital to create a truly interactive experience, augmented reality can communicate your message like no printed page can alone. 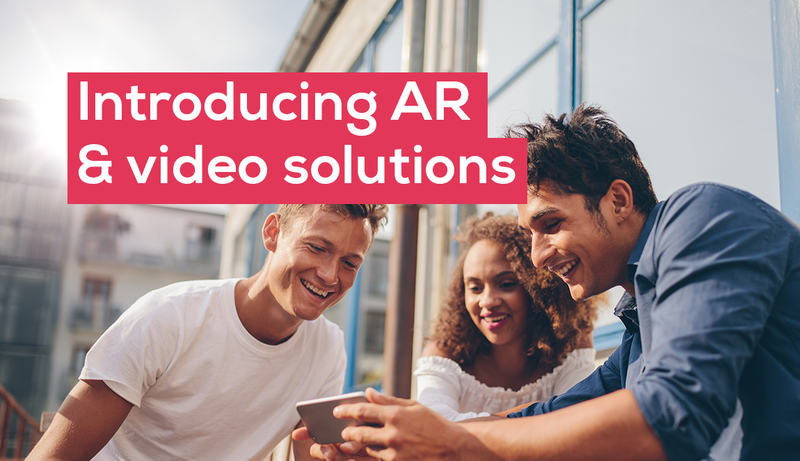 If you’re looking to boost customer engagement and transform how you connect with your audience, our new AR and video solutions could be the future of your brand. AR or augmented reality is the viewing of overlaid digital content against real-life objects. Via your smartphone or tablet, AR technology can bring any printed medium to life using your device’s camera and an app. Simply point and watch content come alive in a variety of ways- anything from a simple animation through to 3D CGI effects that can tell any story you want it to. How could I use AR? We’re living in a digital age where we’re reliant on technology more than ever. 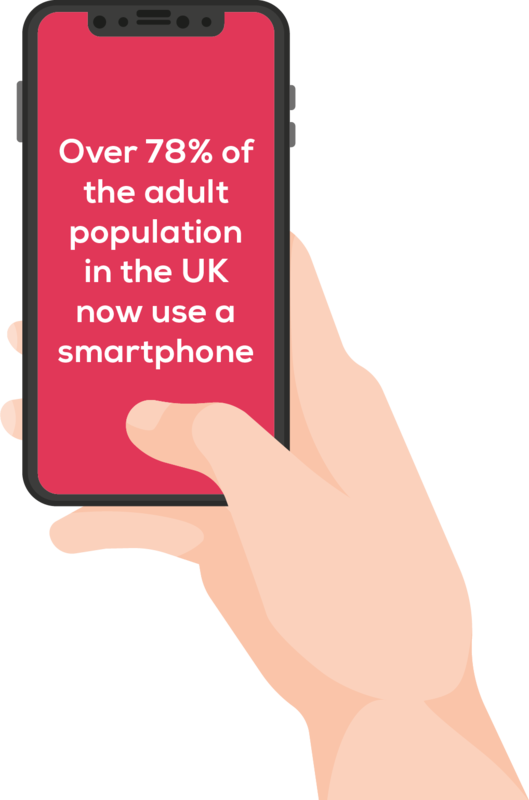 It’s estimated that over 78% of the adult population in the UK now use a smartphone, so why not reach out to people via the objects that hold 2-3 hours of their attention on average per day? Neurological studies have shown that augmented reality boosts the brain’s visual attention by almost double that of non-AR content and the info that is encoded to memory is up to 70% higher than when viewing a static counterpart- if you’re wanting to create a lasting impression, AR is certainly a powerful contender. 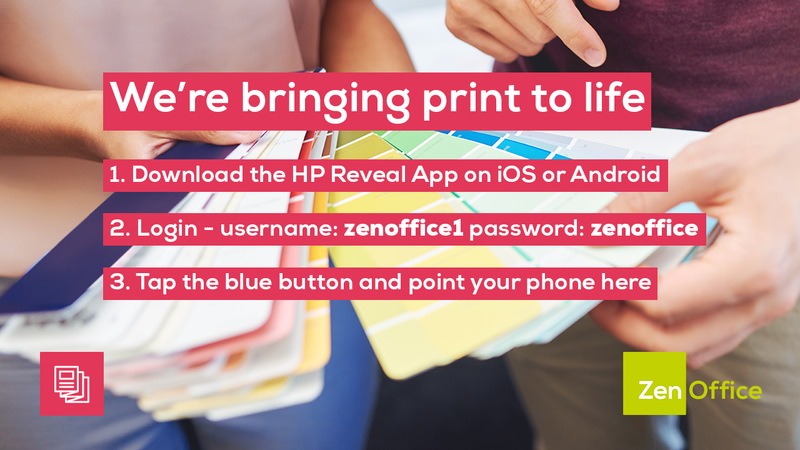 Zen’s very own Q2 Print & Promotion campaign utilised AR to take you on a walk with our Print Specialist, Chris. 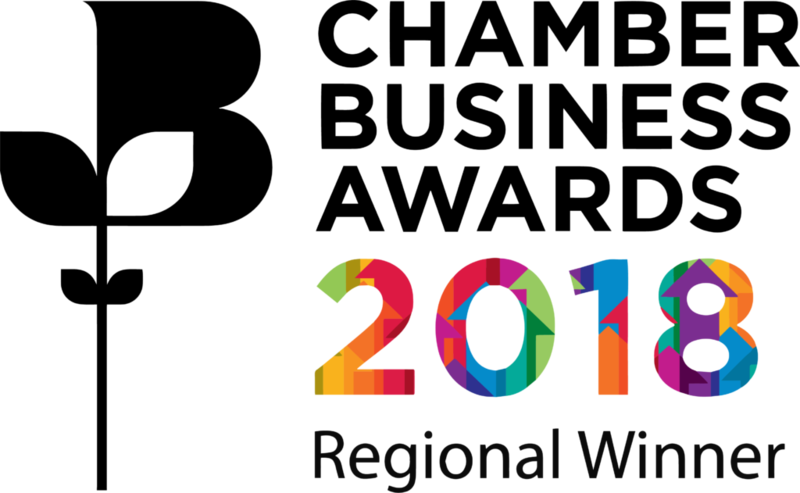 It was so successful that ZenOffice won the regional Digital Marketing Campaign of the Year award from the Greater Manchester Chamber of Commerce! Contact our team today to explore the world of augmented reality and explore the video packages we have available, we’ll be happy to talk you through every stage and help to tailor-make your perfect AR experience.